Harry Riley was born in Nottingham England, attended John Player School and later - Nottm. Art College. Served four years in South Notts Hussars. Married with two grown up children. 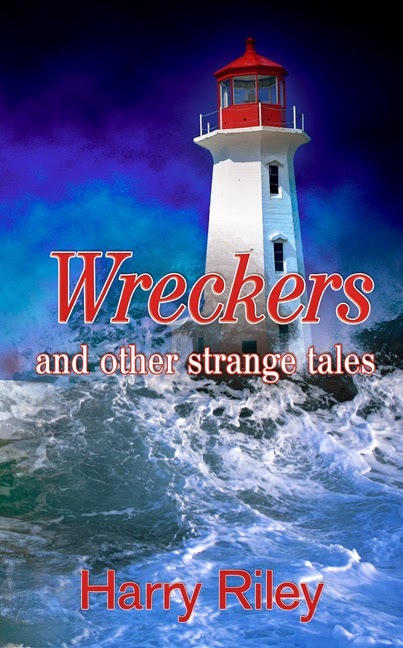 Published work: Two mystery novels and two collections of short mystery stories. Another collection of short stories now ready for publication. He writes a monthly column for local newspaper and is involved with four community groups. As a founder member of Eastwood Booktown Development Group he is very active on the Internet, with facebook: Twitter, YouTube and own website: http://www.spanglefish.com/lifeariley/ Harry has broadcast 50 ‘Thought for the Day’ scripts for BBC Radio Nottingham and is always pleased to do interviews and give talks whenever possible.